The Spurs announced Wednesday that they have promoted Becky Hammon, filling the spot vacated by James Borrego on the team’s roster of assistant coaches. 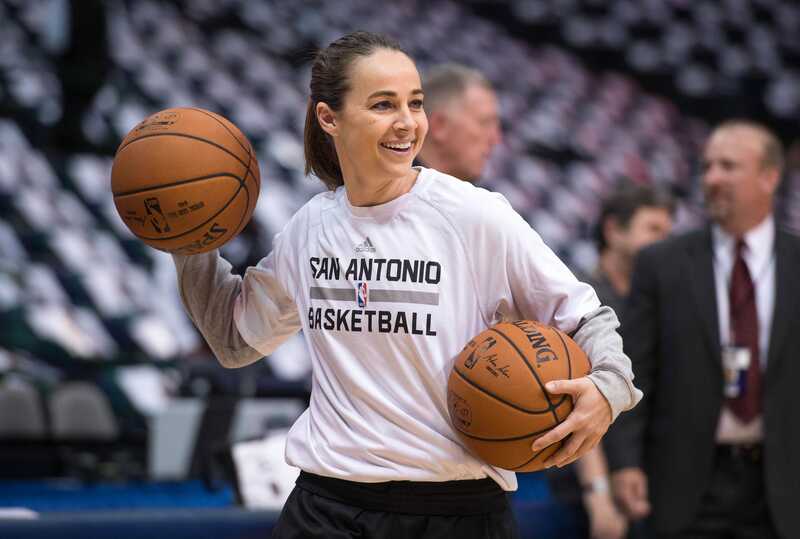 Hammon recently wrapped up her fourth season with the Spurs after becoming the first full-time female assistant coach in NBA history. Borrego left the Spurs to become the new coach of the Charlotte Hornets. Hammon, who starred at Colorado State in college, has been a member of the San Antonio coaching staff since 2014, and was one of six assistants under Gregg Popovich last season. 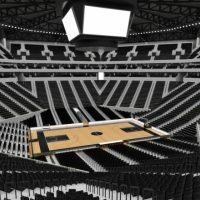 Hammon has been among the assistants who sit in the row directly behind the Spurs bench, but this move means she will be in the front row alongside Popovich starting this season.